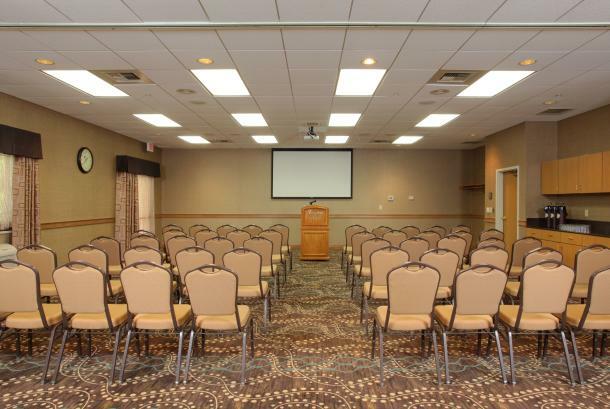 For business meetings, corporate get-togethers or family functions, the Hampton Inn Spokane Airport specializes in making every event a success! 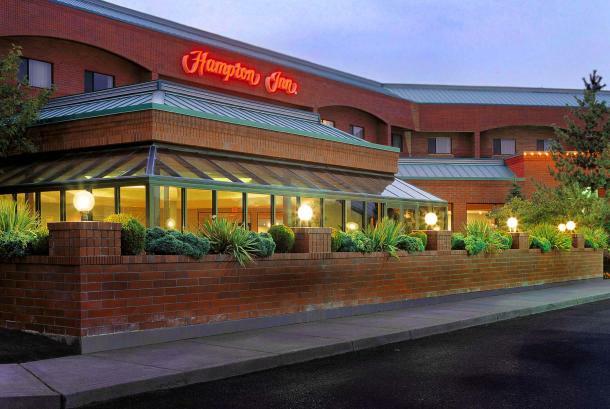 The Hampton offers conference facilities for 10-107 people and is committed to offering the finest in guest service and quality accommodations. 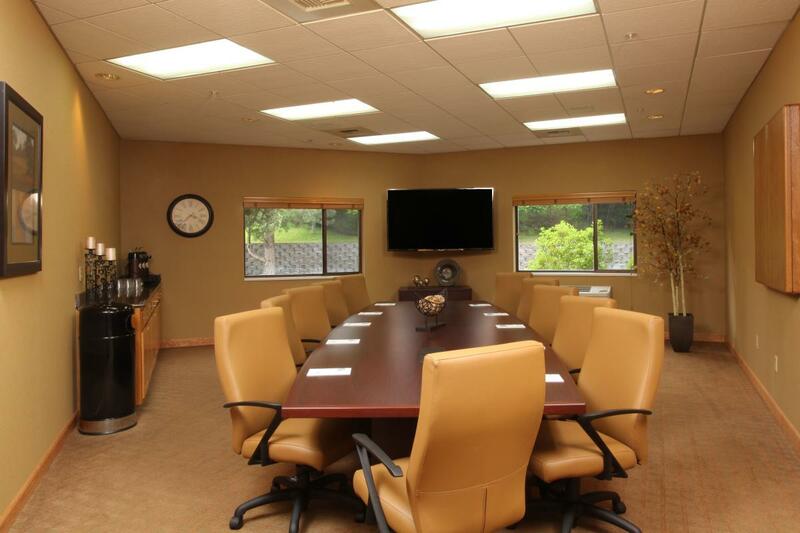 With full service catering and complimentary A/V equipment, the Hampton Inn Spokane Airport is the perfect choice for your next business meeting or social. 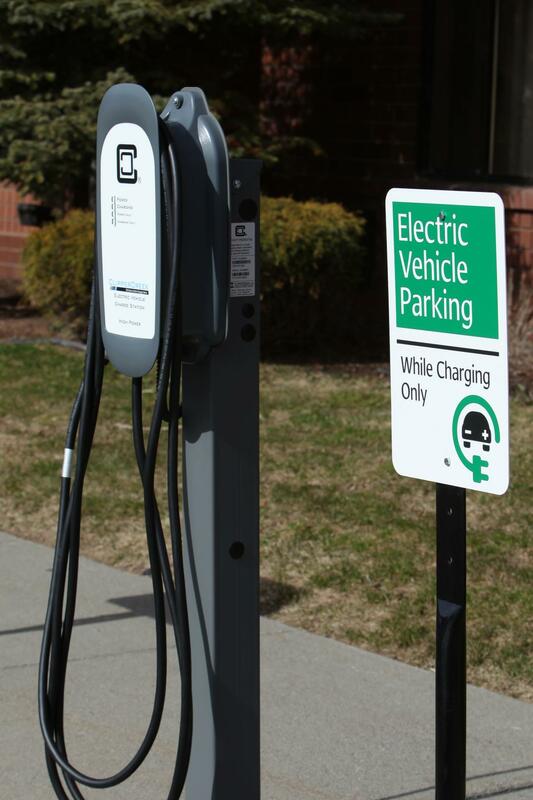 Cancellation Policy: 24-hour cancelation policy. Notes/Comments: Call for more group information. Special group rates available. Description For business meetings, corporate get-togethers or family functions, the Hampton Inn Spokane specializes in making any event a success. 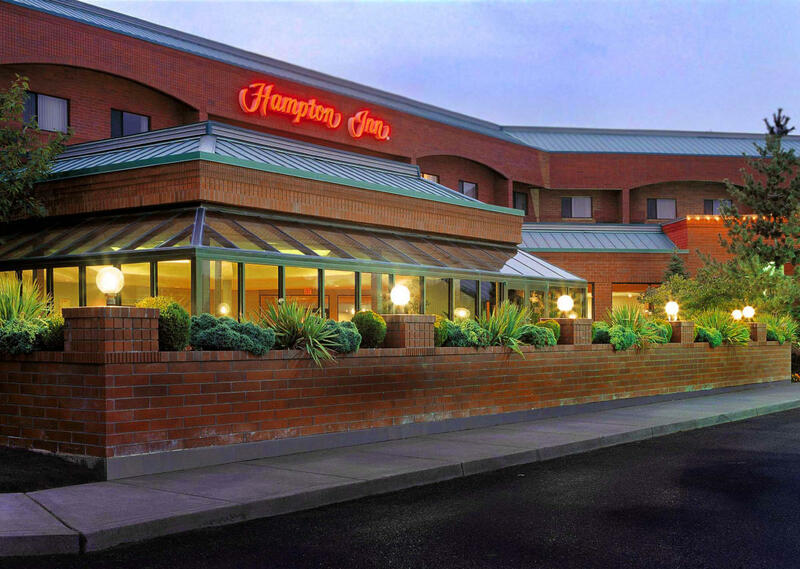 The Hampton Inn Spokane offers conference facilities for 10-107 people and is committed to offering the finest in guest service and quality accommodations. 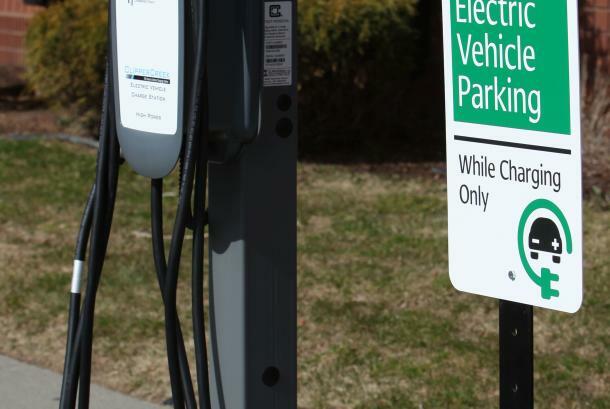 The Sunset Bistro, located inside the Hampton Inn, offers full-service catering to all conferences and groups. Please contact our sales department so we can help you with all of your conference and catering needs.